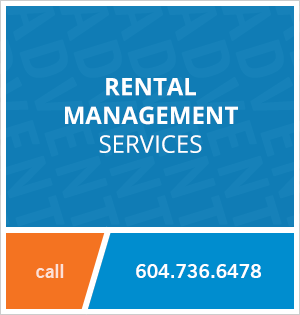 2526 SE Marine Drive, Vancouver, BC, Canada. This roomy, well lit, two bedroom basement suite, is located on the south side of SE Marine Drive in Vancouver. The property is within walking distance to the Fraser River and its great pathways and parks, and a five minute drive to Fraserview Golf course. Enjoy convenient access to the Knight Street bridge and all points Vancouver by way of Marine Drive. The up and coming River District neighbourhood is close by with a Starbucks, Save-on foods (coming soon) and Romer's Burger Bar! The building is well placed for access to transportation with a bus stop directly across the street. 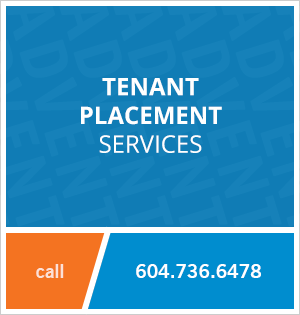 Contact Advent today to view this two bedroom basement suite rental, rent with ADVENT!